With Slaughterhouse catapulting into the public eye over the last year, it’s easy to forget that each individual within the group carried a blazing torch for their respective city. Topically wholesome and lyrically sharp, New York takes center stage on Free Agent. 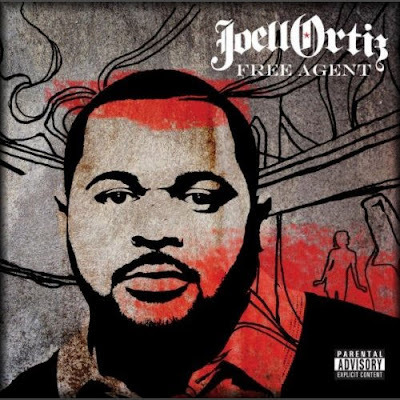 Joell Ortiz assuredly maneuvers throughout the album, revealing small anecdotes of his past while raw East Coast backdrops set the appropriate tone. No doubt the Shady signing will pay dividends, but Ortiz should have no trouble if he decides to hit the open market again.